Following a comprehensive review of the Regulatory Information Management marketplace, Boehringer Ingelheim have chosen the Ennov platform for their global RIM needs across both human and veterinary sectors. The Ennov platform was the #1 choice for user experience and coverage of business architecture. Additionally, Ennov demonstrated genuineness in its interactions and rated highly in areas such as company vision and roadmap. 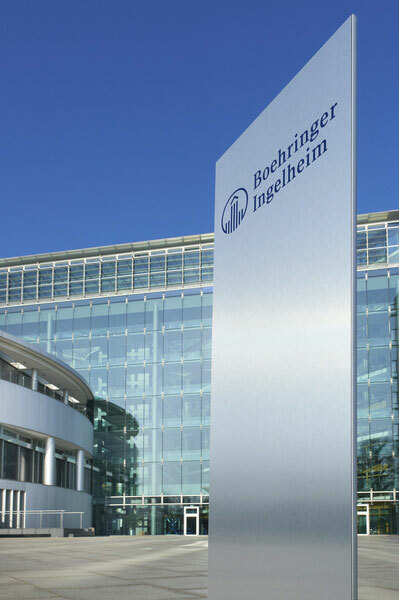 Boehringer Ingelheim join Ennov’s ever increasing list of strategic life sciences customers who together drive the evolution of what has become one the industry’s leading unified regulatory information management platforms. Headquartered in Paris, France and with offices in the UK and US, Ennov has been developing innovative, powerful and easy-to-use software for document and process management for over twenty years. Using the knowledge and best practices gained from more than 150 Life Sciences customers and over 500 total customers, Ennov has designed and built solutions specifically for the health and life sciences sectors for Quality, Pharmacovigilance, Clinical Operations and Regulatory Affairs.